The Orionids meteor shower will peak on 20-22nd October with up to 25 meteors every hour visible if skies are clear. If you are heading out make sure you have clear & dark skies, some brighter meteors can be visible with the naked eye. 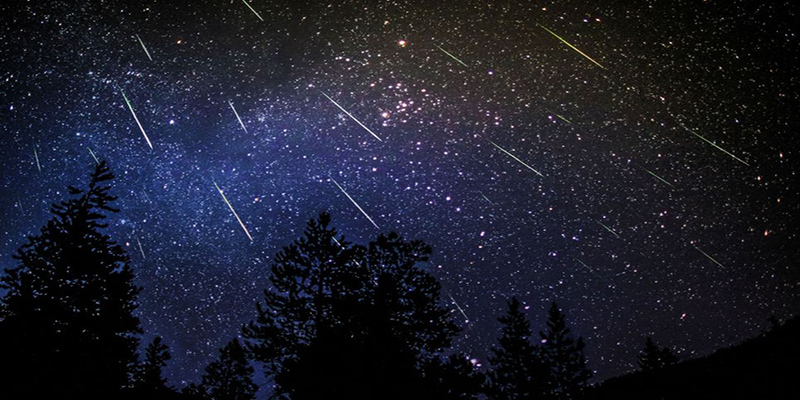 The meteor shower takes place due to dust particles from Halley’s comet colliding with earths atmosphere. If you miss it then the next meteor shower that will take place will be the Leonid meteor shower on November 17 and 18.